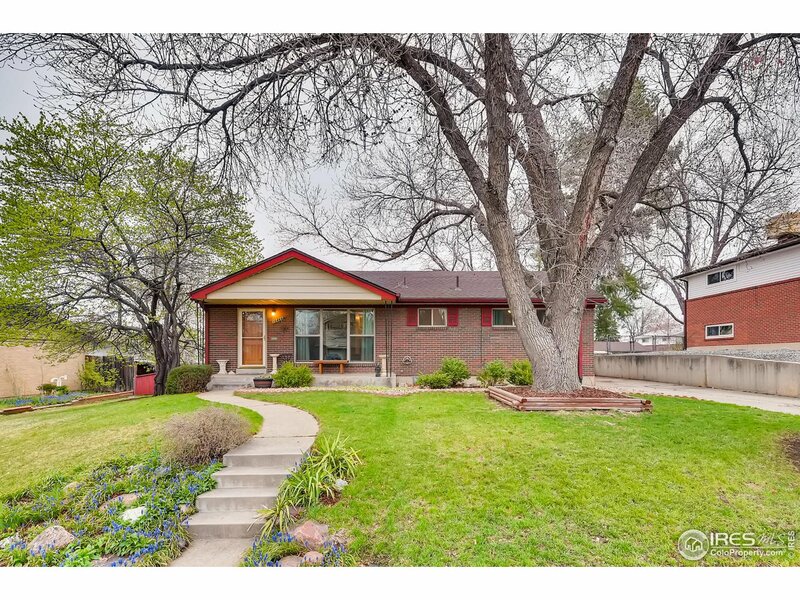 All Northglenn homes currently listed for sale in Northglenn as of 04/25/2019 are shown below. You can change the search criteria at any time by pressing the 'Change Search' button below. 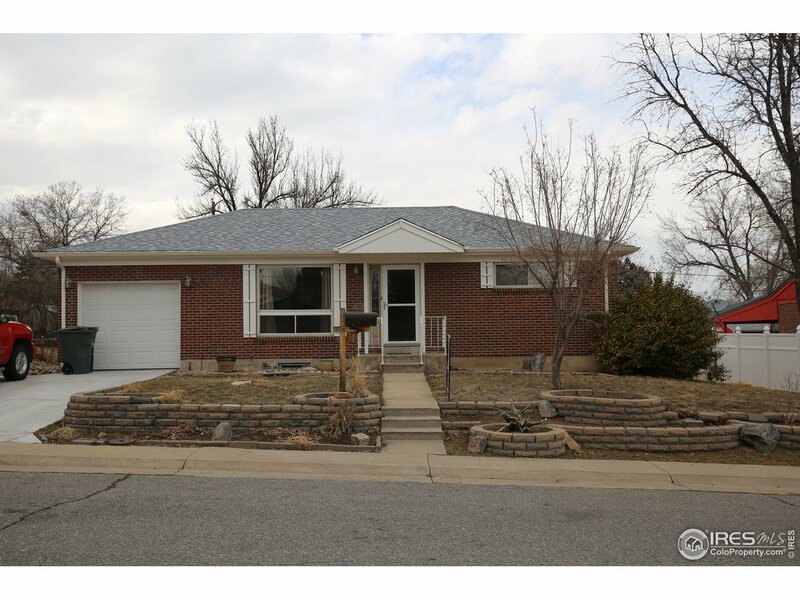 "Fantastic Brick Ranch situated on a nice lot and close to schools, shopping and I-25. Main floor features 2 large bedrooms, 3/4 bathroom, a great kitchen with lots of storage, separate dining area, bright and open living room and wood floors throughout. The basement has a large family room, 2 good size bedrooms, 3/4 bath, and plenty of extra storage space. The backyard is perfect for entertaining with the covered patio and has a shed for extra storage. A 14 month Home Warranty included!"